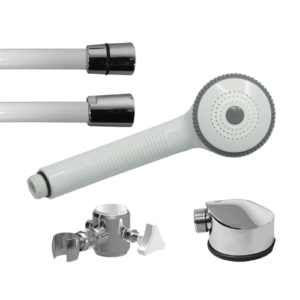 We also stock a huge range of shower grab rails and kits for your needs. 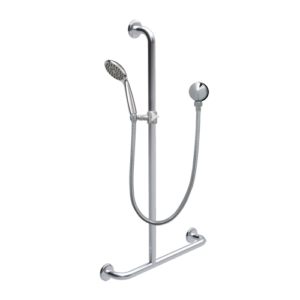 Our shower systems and custom manufactured rails suit the most fastidious buyer. 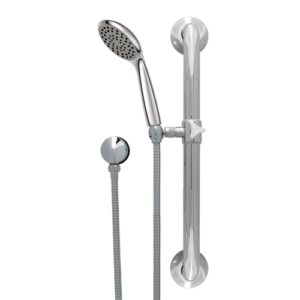 Whether you’re looking for fixed arm, wall showers, through to rail showers, glide-rail showers, hand shower systems and more, our impressive range of products will have what you are looking for. 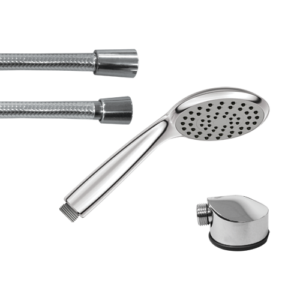 We use only the finest stainless steel tube to manufacture our shower grab rails for long-term service and functionality. In addition, our modern designs fit perfect in any bathroom space. Furthermore, we offer products for light and easy handling. Axess Trading is dedicated to providing a vast range of environmentally friendly and high-quality products. 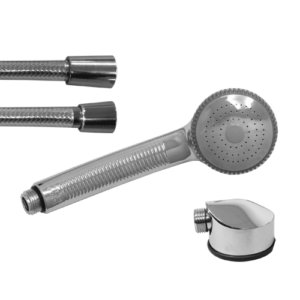 Our showers, include the well-known Marlin shower rose system, which is designed to provide a water-efficient solution. 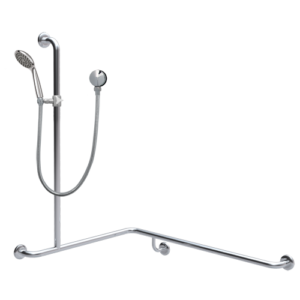 Our range includes stainless steel handrails and safety grab rails, which are suitable for any application requiring AS.1428.1-2009 compliance. 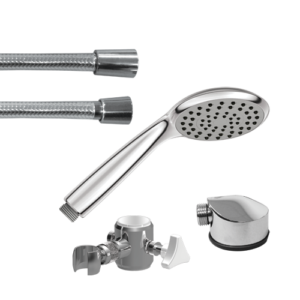 Browse our range of shower kits and grab rails today. 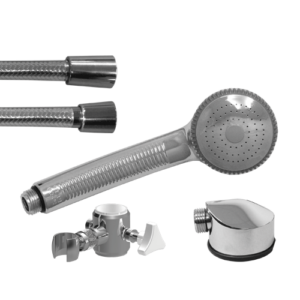 Secondly, we supply high-quality products suitable for hospitals, healthcare, home modifications, aged care and home use. 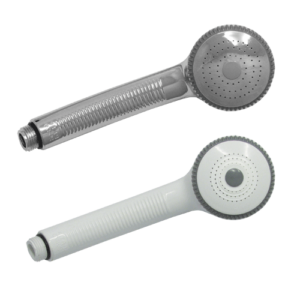 Moreover, as a wholesaler and an Australia wide supplier of high-quality accessibility products, you can count on us. 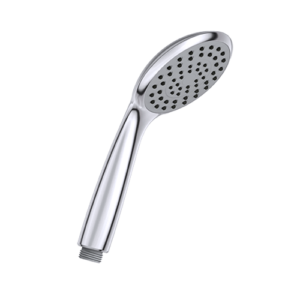 In addition, we deliver a range of complementary fixtures and accessories – such as foldaway shower seats, toilet backrests and more. 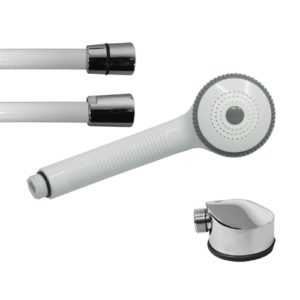 For all your shower grab rails, contact us on 1300 138 086.